While human lives are endlessly variable, our most memorable positive moments are dominated by four elements: elevation, insight, pride, and connection. If we embrace these elements, we can conjure more moments that matter. What if a teacher could design a lesson that he knew his students would remember 20 years later? What if a manager knew how to create an experience that would delight customers? What if you had a better sense of how to create memories that matter for your children? 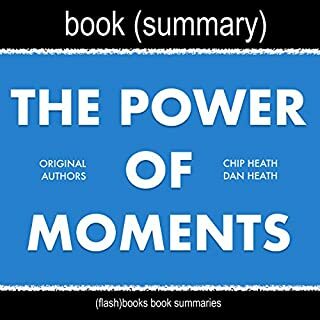 This book delves into some fascinating mysteries of experience: Why we tend to remember the best or worst moment of an experience as well as the last moment and forget the rest. Why "we feel most comfortable when things are certain, but we feel most alive when they're not". Great summary of this book. They took the main points and made the content easy to understand. 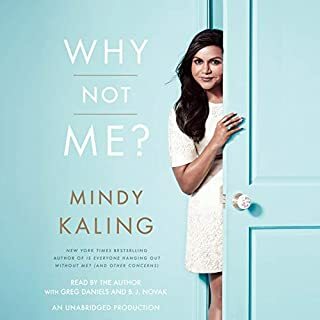 The book was a fun listen - some good insight on life. Loved the part - "everyone should act like they are a little bit famous". Would keep our society a little more civil. Enjoy.